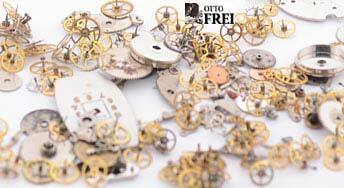 Watch Parts By The Gram, use for Artwork, Jewelry making and anything you can think of! 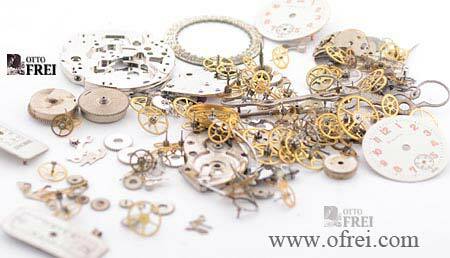 Assorted Watch Parts by the gram, use for artwork, Jewelry making or for watch repair projects. 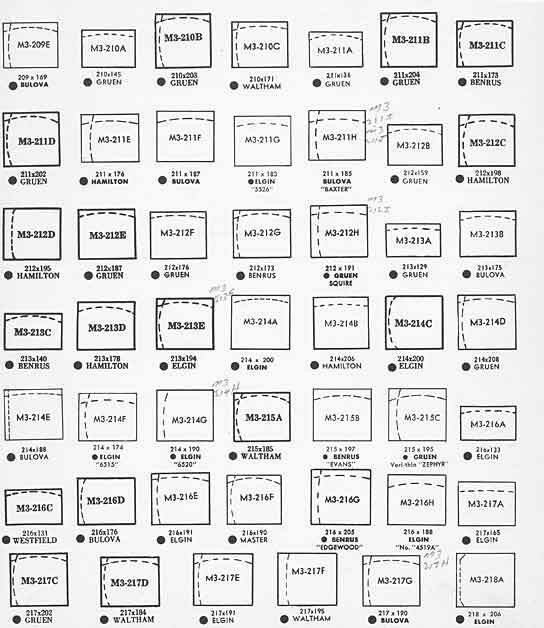 Rectangular Shape with 2 curved and sometimes 4 curved side walls that do not lay flat. 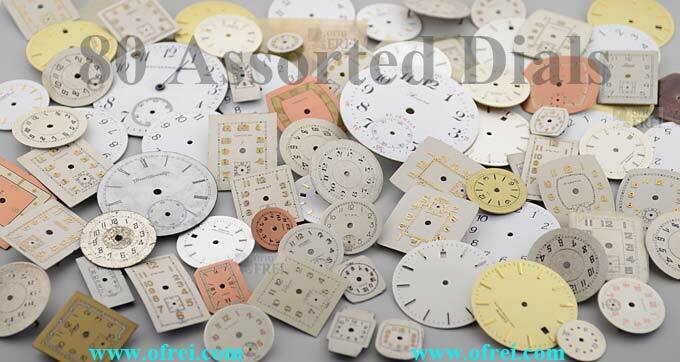 This assortments contains 100 different crystals staring with 22.7 x 16.4 mm and sizes up to 28.3 x 13.3 mm to fit popular watches made by Bulova, Elgin, Gruen, Hamilton, Longines, Waltham and others. 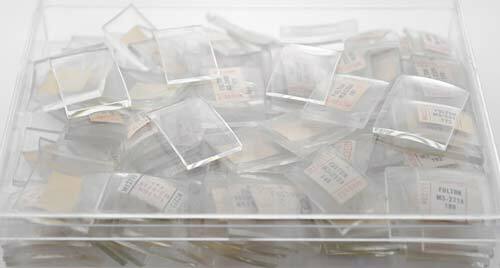 If you collect old Watches and need a glass crystal rectangular with curved side walls with long side lengths from 22.7 mm to 28.3 mm, then the chance of finding the right crystals are very good. 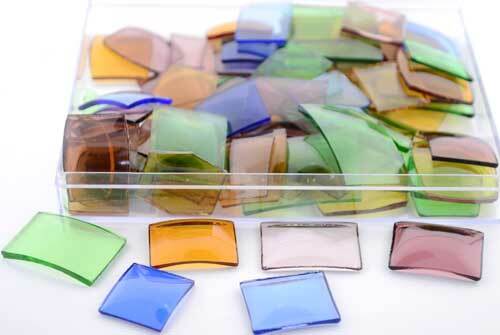 Vintage colored glass crystals, 80 assorted shapes and sizes for popular men's watches made by Bulova, Elgin, Gruen, Hamilton, Longines, Waltham and other popular brands during the 30's, 40's and 50's.